Looking for a reliable, affordable plumber in Campbellfield that can help you clear your blocked drains? 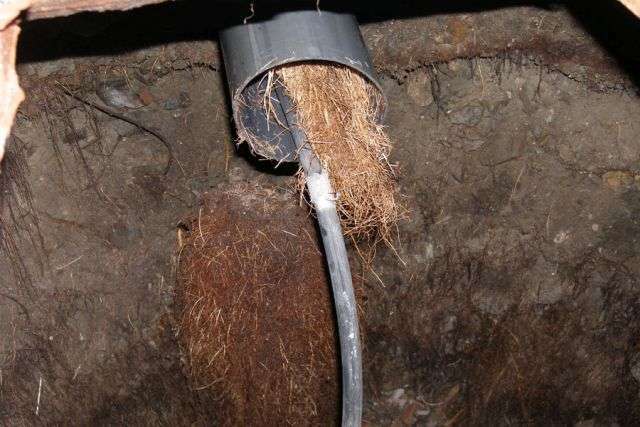 CCTV camera inspections - Drains from 50mm to 300mm pipe locating. 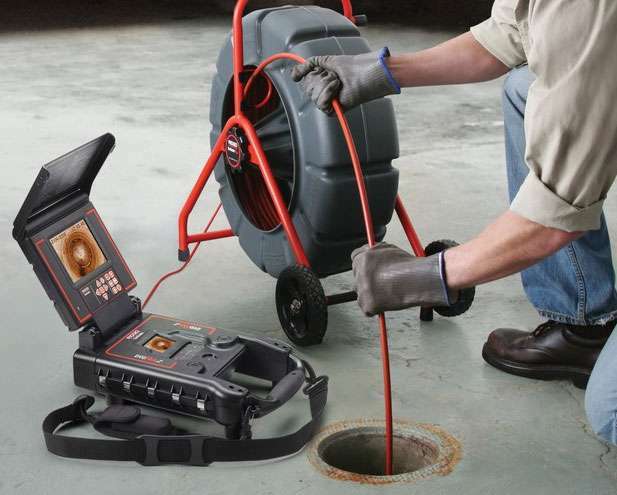 At Award One Plumbing - Blocked Drains Campbellfield, we use the latest drainage technology. Whether you have a blocked sewer pipe or a blocked storm water pipe, we can unblock it. If you need specialist drain unblocking service in Campbellfield, contact us today and we can help you with all your drainage and plumbing problems.